Delivery Timeframe: Fast (12-72 hours). 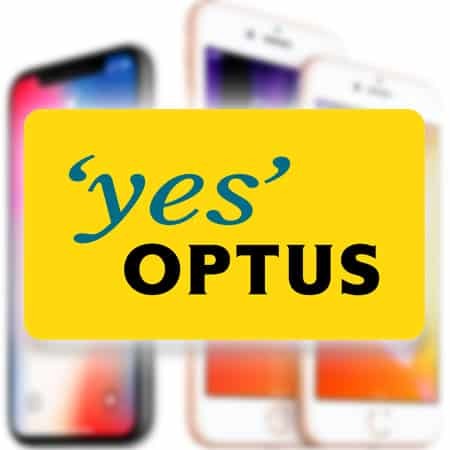 Unlock ANY Optus Australia IMEI. Permanent solution for All iPhone models. Want to unlock your Optus Australia iPhone? 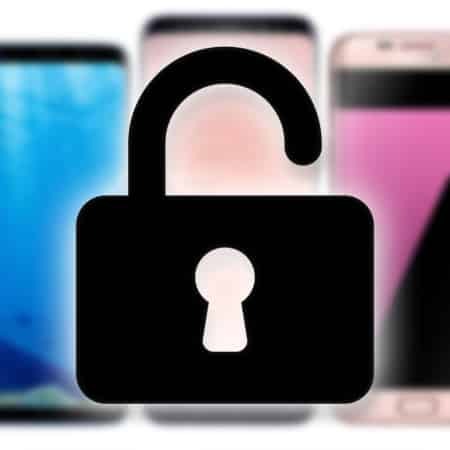 Well, you are at the right place, reading the right article because we are here for you and today we will give you a tutorial on how you can IMEI unlock your iPhone regardless of its baseband version. 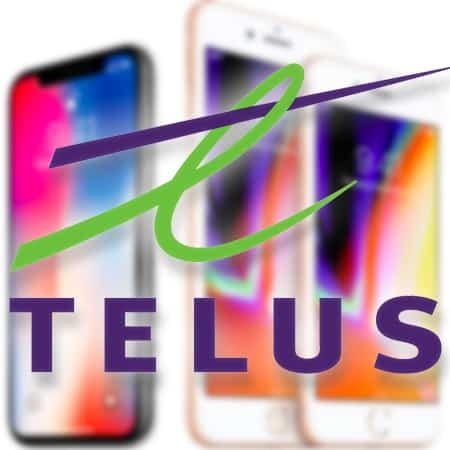 With us you will be able to unlock Optus Australia iPhone running iOS 11, 10, 9, 8 or iOS 7 easily without getting into any complexity. 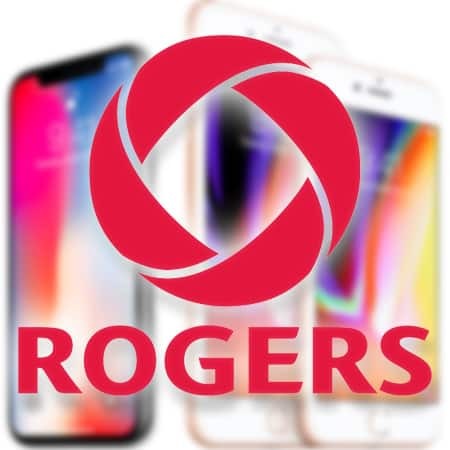 Select your network carrier from our IMEI unlock store. 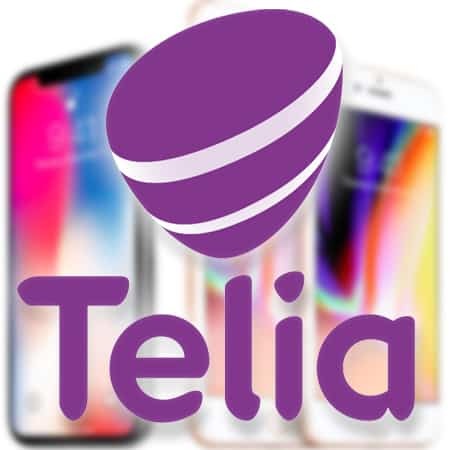 (You first have to find your network carrier and in case you don’t know about it then you can try our Carrier Checker Service for that). 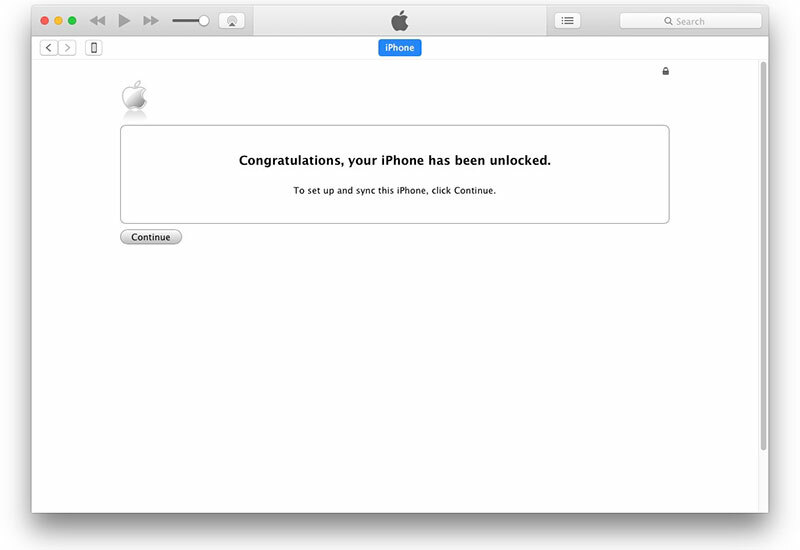 Click on the button that says “Unlock Now” and then insert all the required details over there including your IMEI number. After a little while, you will get a confirmation email. 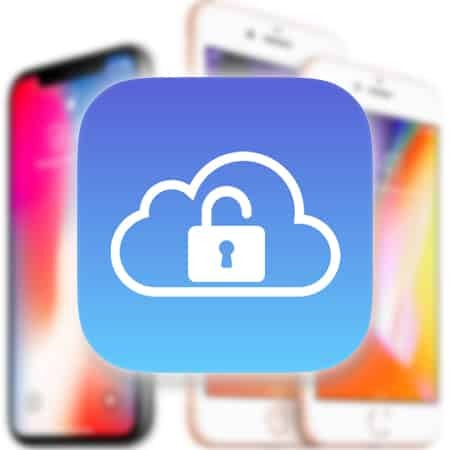 The email will have all the information you need in order to unlock your iPhone, it will have the instructions of how can you update and restore your phone. 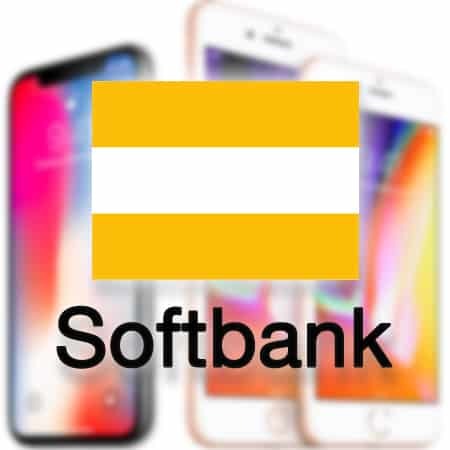 After the email, you then have to connect your iPhone with the iTunes and you will then get a message that will show that your handset is unlocked. 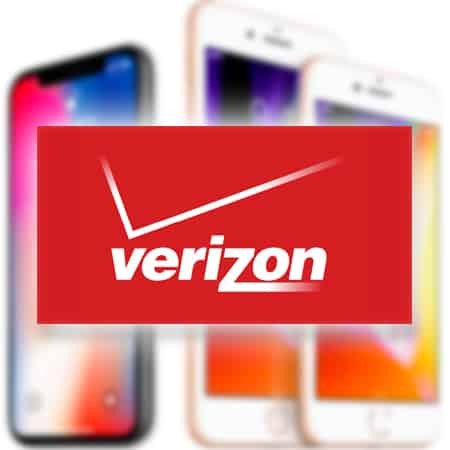 You now no longer have to carry an iPhone with you that has a network restriction whenever you go out of the area. 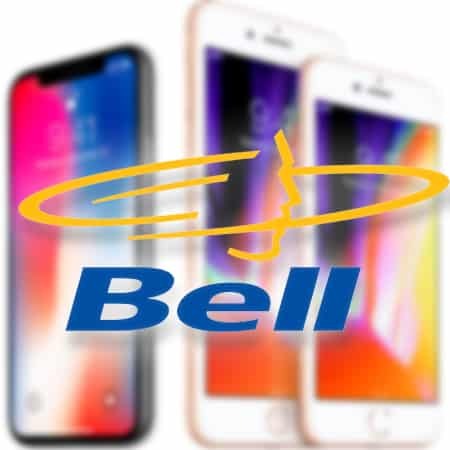 Our services are undoubtedly the best as you can now easily unlock the restriction on your iPhone and use it with any GSM mobile phone network provider all around the globe. 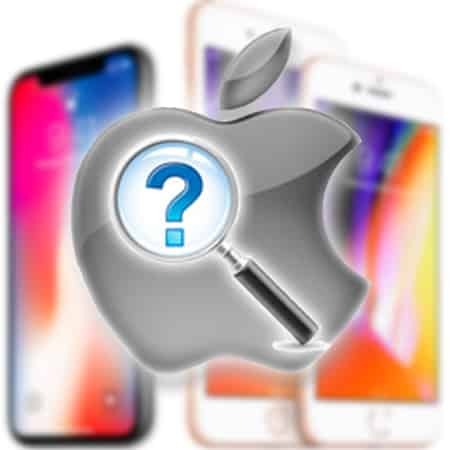 The best part about our service is that you don’t need to use any complex software to get your iPhone unlocked, all you need to do is to contact us as our services are very fast and straightforward too. 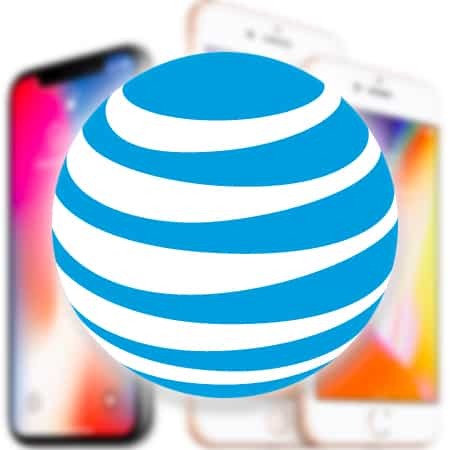 You simply need to select your career provider and send us all of your IMEI together in order to request for the Optus Australia iPhone unlock. 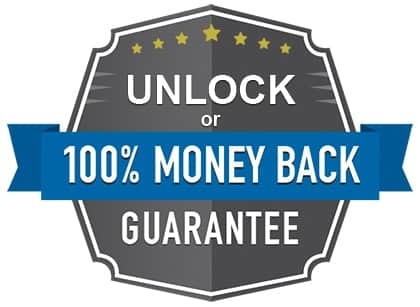 After you’ve sent us the details, we will work on it and you will be provided an email with the instructions that need to be followed for the unlock process to complete. How And Why Is UnlockBoot The Best Solution For You? 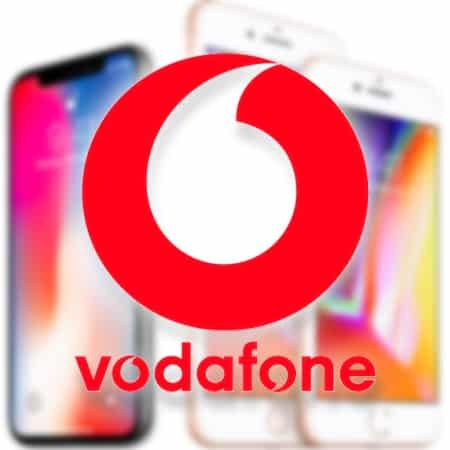 First of all, we provide the service to unlock Optus Australia iPhone at the most reasonable and cheapest rates and secondly, with us, your iPhone will be completely safe. We will officially unlock your iPhone permanently and you will then be able to use any SIM card on it regardless of the network provider. 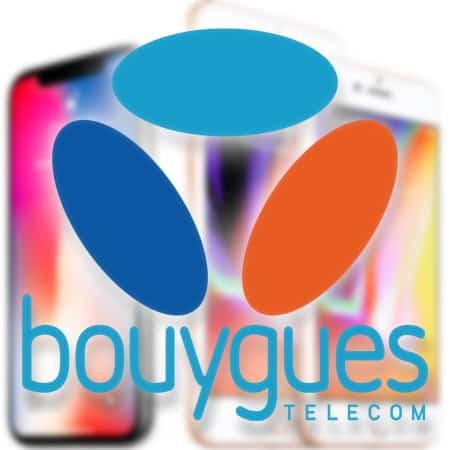 You only need to contact us, get all the unlock done by us and then you have to connect your iPhone with iTunes to complete the process. Our results are guaranteed and you can get a refund if our services won’t work for you. You can use our services easily and trust us that your Optus Australia iPhone will be unlocked no matter what. You can even contact us as we are available 24/7. You can even use Windows/Mac PC if they have installed iTunes. You don’t have to buy any Turbo or Gevey SIM card. You don’t need to cut any SIM adaptors. You can easily update your iPhone to iOS 11 or any other as per your wish. Your cellular warranty won’t be disturbed. 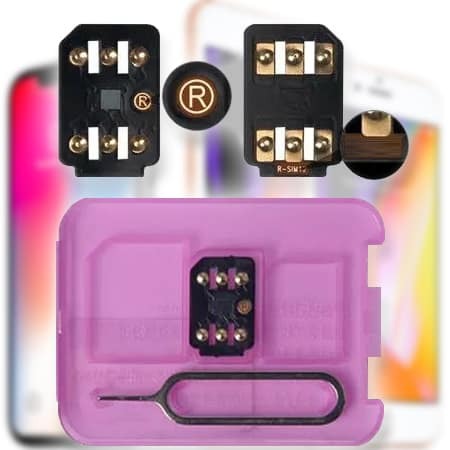 With UnlockBoot.com you get the best of the unlocking services for your iPhone. We will unlock your Optus Australia handset permanently and no matter what happens it won’t get locked again. If our services won’t be useful for you then we do provide a complete refund of your money. Your device will be marked as factory unlocked in the Apple’s Factory forever.